Lee's Hoagie House is now the official hoagie for the Wells Fargo Center. 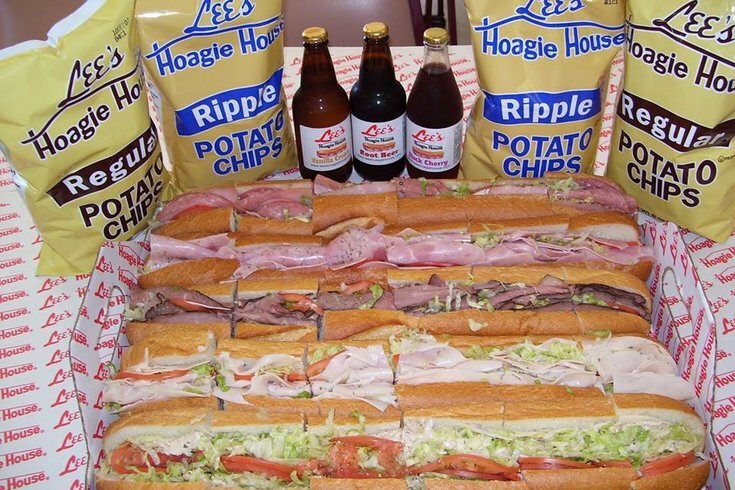 Lee's Hoagie House is bringing Philly’s classic sandwiches to the Wells Fargo Center. The Bucks County-based sandwich shop announced on Facebook a yearlong contract with the sports arena – home to the Philadelphia 76ers and Philadelphia Flyers – starting this fall. According to Philly.com, the shop will operate two stands at the arena, on the lower level and mezzanine, and will serve up to 250 events, including the Democratic National Convention in July 2016.